In summary: Believing in miracles won’t get you to heaven, but believing in the man behind the miracles will. 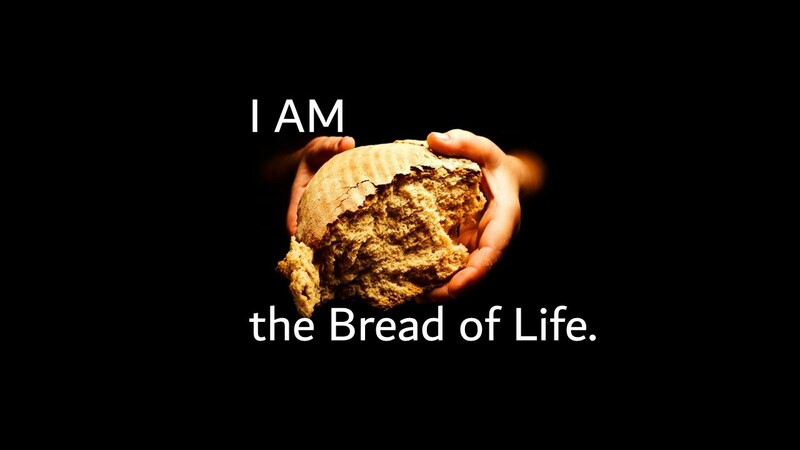 What are you seeking from Jesus – your daily bread, the bread of eternal life, or something else? What does believing in Jesus involve for you? Do you consider it work? Heavenly Father: I believe in Jesus Christ – Son of God and Son of Man – whom you sent into the world to give us eternal life. Soften my heart; change my mind; and bend my will that, through the power of the Holy Spirit at work within me, I may become more like him, and be raised with him on the last day – all to the glory of your name. Amen.